Church Ministers in Samoa – including the Congregational Christian Church of Samoa (C.C.C.S.) - have been put on notice. Should they insist on not paying their taxes by 30 June 2018, the Ministry of Revenue will use the power of the law to hold them accountable. That includes the threat of fines and further charges. The warning has been sounded by the Ministry of Revenue in a public notice it has been running on TV and other mediums. 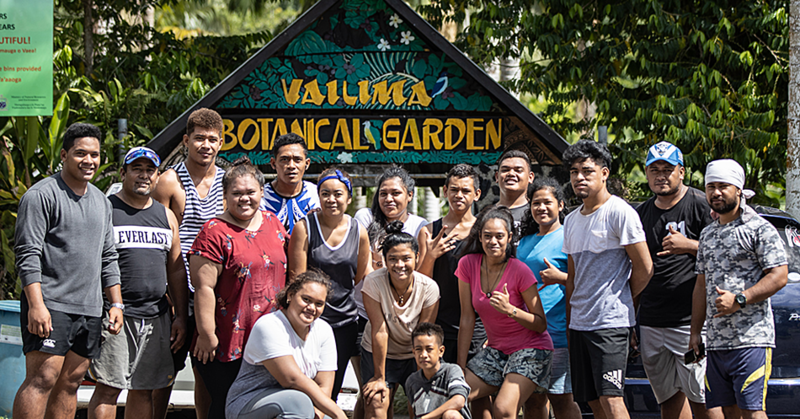 Signed by the Chief Executive Officer, Avalisa Viali-Fa’atua’ali’i, the notice comes amidst tension between the Government and the biggest denomination in the country over the issue. 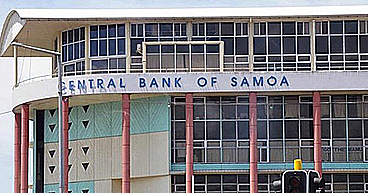 The taxing of the Head of State and Church Ministers for the first time since Samoa became politically independent became effective in January. During the opening of the C.C.C.S. annual General Assembly at Malua this week, the Samoa Observer was told the Elders Committee voted to continue to reject the law. The session is closed to the media. Attempts to get a comment from the General Secretary of C.C.C.S., Reverend Vavatau Taufao, were unsuccessful. But four different Reverends told the Samoa Observer that while most of the overseas-based pastors agreed to pay taxes, the majority voted to reject it. The Reverends agreed to speak on the condition of anonymity noting that only the General Secretary of the C.C.C.S, Reverend Vavatau Taufao, is authorized to speak on behalf of the Church to the media. “The foundation of Samoa says we are founded on God,” one of them said. He did not say which part of the Bible says that. Asked how they could encourage people to obey God’s law when they are submissive to Samoa’s laws, the Pastor declined to comment. Another Reverend said this is clear indication the Government is desperate and coming after the Church Minister’s money. Asked why they shouldn’t pay taxes, he said: “From the time Mataafa was Prime Minister, to Tofilau they attempted but changed their minds, they knew this was wrong on all levels. It was put to this Reverend, that the Head of State would also pay taxes. According to the notice by M.O.R., it says law implemented in January 2018 will be fully enforced by 30 June 2018. The notice is directed to all of the Church Ministers in Samoa. They are told they need to register and bring forth documents as required under the Income Tax Act 2012 under section 59. According to the notice as publicly announced the bill was approved and signed into law June 2017 and was to be implemented in January 2018 with six months of public awareness of this new bill. “The Ministry continues to give chances until 30 June, 2018 for all registry documents to be turned in prior to enforcing other aspects of the law which penalizes those who do not abide by this law,” said Avalisa in her letter. The notice did not however specify as to what are the penalties. 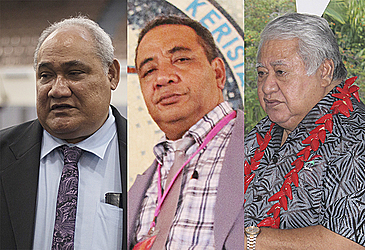 In March, Prime Minister Tuilaepa Sailele Malielegaoi noted the law is directed to the Church Ministers not the Church.